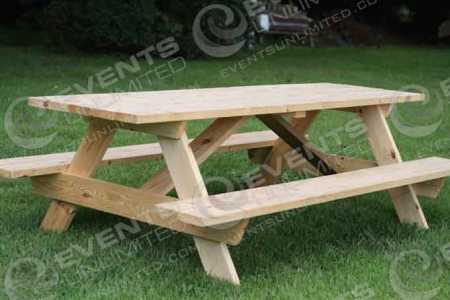 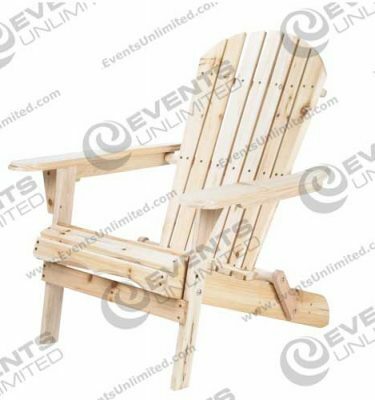 Patio furniture- furnishings for summer events, and patio style seating solutions for events. 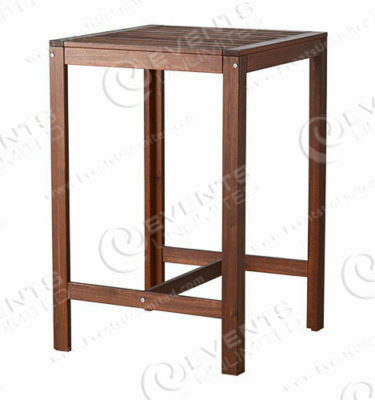 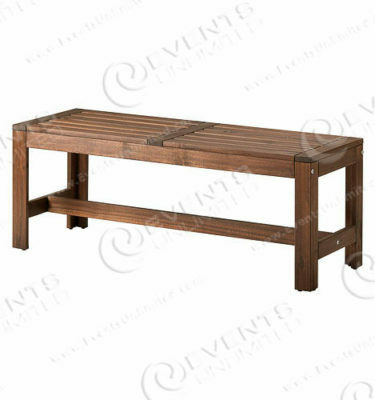 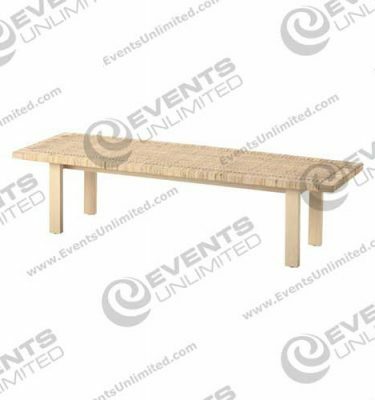 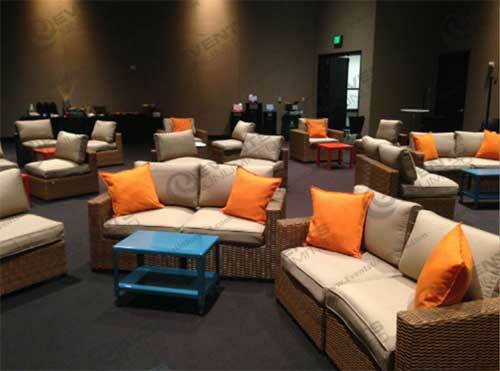 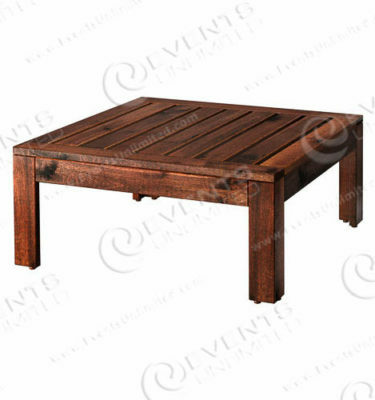 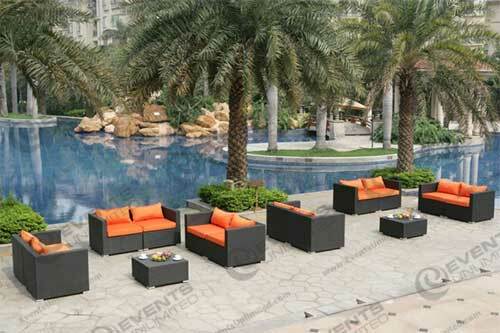 Events Unlimited offers a wide assortment of patio style furnishing for rent. 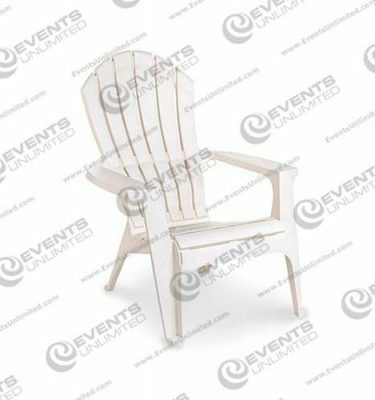 We are a full service event furniture design and rental provider- offering a wide selection of rental services for all types of special events. 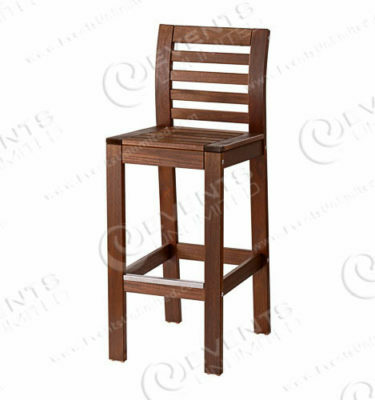 If you are looking for something you do not see on our website- just ask.